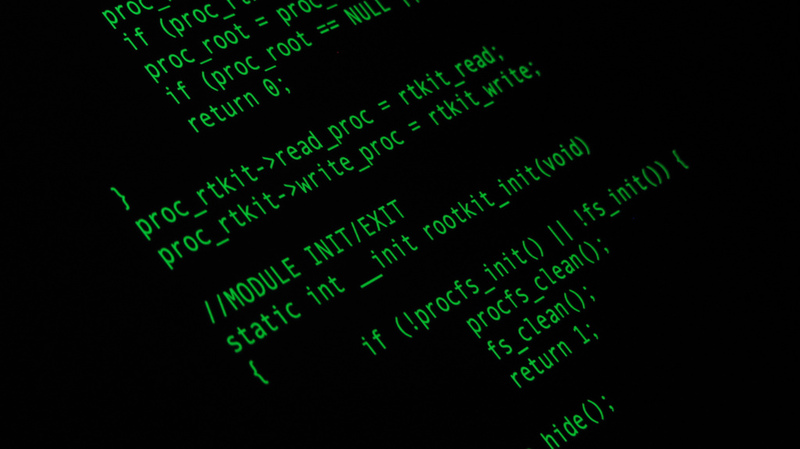 Rootkits are among the most dangerous to ols in a malware developer’s toolbox. They can be easily added to malware in order to gain unauthorized, privileged access to a system as well as achieve stealth and persistence. While not all rootkits are used for malicious purposes, we’ll focus on those that are. The term rootkit can be broken down into two parts. 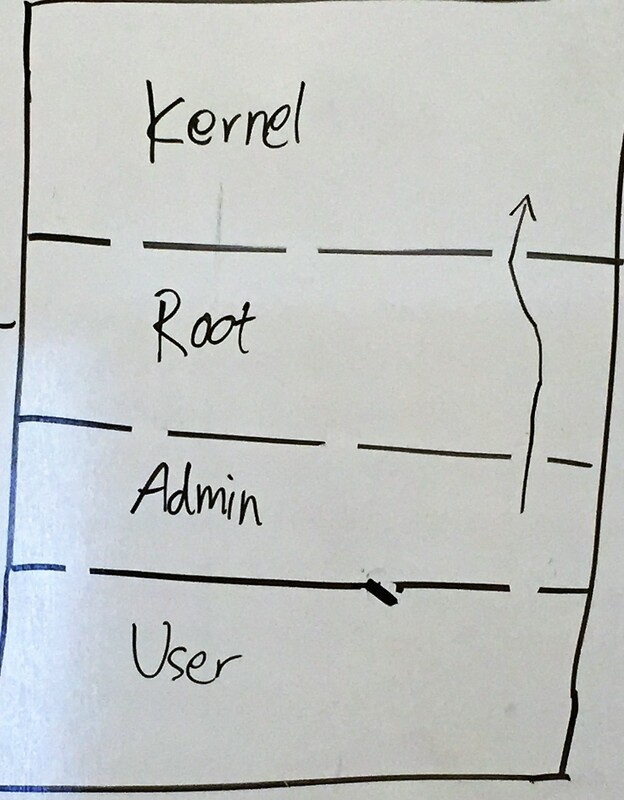 The ‘root’ part can be traced to its origins in UNIX and UNIX-based operating systems. In these environments, the root refers to an account with administrative privileges. Anyone who has root-level access can do pretty much anything on the system. Because the ability to have unrestricted privileges can be dangerous in the hands of a bad actor, or even a beginner, most modern-day UNIX-based operating systems like MacOS, Red Hat, and Ubuntu disable the root account by default and just issue regular user accounts. A regular user account will have a minimal amount of privileges. As for the ‘kit’ in rootkit, it’s an abbreviation of the word ‘toolkit’. This particular toolkit, which is used by malware developers, typically consists of programs, scripts, and other pieces of code. So, a rootkit is a malicious toolkit used to gain privileged access and establish stealth and persistence. Although the term rootkit has UNIX origins, it’s now commonly used in the Windows world. In fact, a large majority of the rootkits currently in circulation are Windows based. In most cases, the rootkit itself doesn’t do any damage. Rather, its main function is to keep the malware (which is the one that does the damage) from being detected. It’s able to do this by hiding characteristics normally generated by programs when they’re installed or running on a system. Most security tools designed to detect malware, like say an antivirus, will monitor the system for any irregularities involving these indicators. The job of the rootkit is to tamper with the parts of the system that show these indicators so that the malware will appear invisible. For example, the rootkit may hide the malware’s files, its processes, or even its registry keys (in the case of Windows-based rootkits). User mode rootkits – These are rootkits operating in user space a.k.a. Ring 3, which is also where applications run. Kernel mode rootkits – These are rootkits operating in kernel space a.k.a. Ring 0. Generally speaking, these types of rootkits are the more dangerous (and more difficult to develop), as they are able to acquire the highest level of privileges in the OS. Rootkits employ several cloaking techniques. But one particular technique used by user mode rootkits to hide malicious software is IAT hooking. The IAT or Import Address Table is a table where applications look up the addresses of pertinent functions found in DLLs (Dynamic-Link Libraries). A rootkit would typically alter (or ‘hook’) certain addresses so that those addresses would then point to the malware’s malicious code. So, when an application calls a hooked function, what would instead be executed would be the malicious code. Now, if that application were a virus scanner and the hooked function was supposed to support the malware detection process, the result of that scan would understandably be tainted. It would, for instance, omit the malware from the results. Kernel mode rootkits also employ a similar API hooking technique. In this case, the API hooking technique is targeted at another lookup table known as the System Service Dispatch Table or SSDT. The SSDT runs in the kernel memory, where it stores addresses that point to system call functions. Similar to what a user mode rootkit would do with an IAT, a kernel mode rootkit would tamper with the SSDT so that system calls would be diverted to the malware’s code. Again, if the original system call had something to do with malware detection, this SSDT hooking technique would remove the malware from the results. Because rootkits are exceptionally good at hiding malware, they’re a serious threat to any system. Once they get installed, it can be very difficult to detect and, in turn, remove them. Some experts even suggest a total re installation of the operating system. As with most things, the best way to counter rootkits is through prevention rather than detection and remediation. Rootkits are most commonly installed via social engineering techniques or through malware droppers, so defensive countermeasures should be aimed at these particular threat vectors. Webinjects have now taken the place of keyloggers and form grabbers in the financial malware arena as the primary means of stealing login credentials and other personal information through a web browser. Some webinjects are even capable of performing tasks that traditional malware modules can’t do, like carrying out automated fraudulent transactions. In this post, we help you understand what webinjects are, explain their underlying mechanisms, and look into the different ways cybercriminals use them. Figure 1 below shows a simplified illustration of a webinject inserting an additional field to a form sent by an online bank’s server. The purpose of those extra fields (presumably accompanied by supporting labels and instructions) is to dupe the user into entering certain confidential information (e.g. login credentials, credit card numbers, CVVs, PINs, tokens, etc.) even if that information was not being requested by the online bank in the original form. Webinjects can remove web page elements as well. One purpose of doing so is to prevent the user from seeing security alerts/warnings that might hamper the malware’s fraudulent activities. Because the extra fields appear in the course of a legitimate transaction after presumably a secure login, the unwitting victim wouldn’t suspect anything amiss and would promptly enter the requested information. Once the attackers get a hold of that information, they can then use the information to perform unauthorized logins and carry out fraudulent transactions. Can’t we prevent these malicious content alterations by using HTTPS, i.e. so that data can be encrypted by SSL or TLS? Unfortunately not. While HTTPS does encrypt data from the online bank’s web server to the user’s computer, many of these webinjects (like those used by SpyEye and its derivatives, for example) operate between the HTTPS API functions and the browser’s rendering engine. At that point, the data would have already been decrypted and thus be vulnerable to tampering. When HTTPS is used, the unaltered HTML and CSS source code (which dictate the appearance of the webpage) is transmitted from the web server to the user’s computer in encrypted form. Of course, that code has to be decrypted eventually. Otherwise, the browser rendering engine wouldn’t be able to parse the code, process the layout, paint the tree, and then ultimately display the text, buttons, fields, etc. for the user to see and interact with. The decryption process takes place when the code reaches the network APIs (in the case of Windows, that would be in the Wininet.dll library). In other words, the code is decrypted before it’s forwarded to the browser’s rendering engine. This is where the attack is carried out and the webinject is called into play. Because the attack essentially happens in the browser, it’s usually considered as a Man-In-The-Browser (MITB) attack. A man-in-the-browser attack is usually carried out by hooking the API functions responsible for sending and receiving the HTTP or HTTPS data. API hooking is basically a technique that enables a piece of software (in this case, the malware) to intercept function calls or messages exchanged between two other pieces of software and make unauthorized changes. In this case, the changes are able to alter the web content. There are a number of ways to hook an API but the popular methods include inline hooking, IAT (Import Address Table) hooking, and export address table (EAT) hooking, to mention a few. Most banking trojans target multiple financial institutions. Because the web pages and the corresponding content of these different institutions naturally vary from one another, the webinjects are designed so that they can easily adapt to whichever URL the user has visited (provided of course that URL is included in the target list). This is done with the help of a configuration file. A webinject configuration file contains instructions that support the injection process, e.g. the target URL, what to inject, where (on the webpage) to inject, etc. In most cases, the malware polls it’s C&C (command and control) server and obtains its configuration file from there. Having the malware retrieve its configuration file from a remote C&C provides a convenient way for the malware operators to update the details in the file if needed. This can come in handy if any of the target institutions decide to change the URLs or the web page content associated with those URLs. A configuration file consists of configuration blocks, with each block consisting of a set of parameters specifying a target URL, the corresponding modifications to be made for that URL, and a couple of other instructions. set_url – This is where the target URL is specified. In most cases, the ‘URL’ is written in the form of a regular expression in order to target a set of URLs that match a certain pattern. These URLs are accompanied by letters like G, P, and L that tell the malware what to do when the browser lands on that particular URL. For example, G instructs the malware to act on all GET requests, P tells it to act on POST requests, and L instructs it to log certain data. data_before – Defines existing content on that URL that, after injection, should be displayed right before the injected content. data_after – Defines existing content on that URL that, after injection, should be displayed right after the injected content. Their ability to hijack a legitimate transaction on a trusted site (e.g. the user’s online bank) and then display content to dupe users into submitting confidential information or responding to some kind of call-to-action makes webinjects suitable for other criminal activities. A couple of years ago, the Qadars banking trojan used webinjects to force an infected system’s browser to display deceptive content when the user was on Facebook. The content was designed to trick the victim into entering his/her phone number, performing a series of actions, and then ultimately downloading Android malware known as iBanking. There have also been reports in the past of browsers getting infected with Zeus (a popular banking trojan) and then displaying pop-ups that asked for the user’s employer and phone number. It was suspected that the Zeus operators may have combined this information with the user’s passwords (which the operators may have acquired through a separate form also displayed via webinjects) to gain access to that user’s corporate network. Once attackers are able to gain initial access to a corporate network, they could apply privilege escalation techniques to gain a better foothold into the infrastructure and conduct corporate espionage. But how could attackers infiltrate a corporate network using information gained from a user’s banking transactions? Easy. By taking advantage of poor security practices. Unless they belong to an organization that implements a strict password policy, a lot of end users tend to recycle passwords. Not only do they use the same passwords for all their corporate business applications, they also use those same passwords in their personal activities – including banking transactions. As you can see, malware operators can use webinjects to steal not only money but also intellectual property. You’ve heard of exploit kits, right? Those bundles of exploits sold to malware operators in the dark corners of the Internet. Well, there are also webinject kits. Mainly consisting of webinject configuration files, webinject kits are specifically marketed to banking trojan operators. Some kits are simply designed to steal confidential data, while the more advanced kits are equipped with ATS (automatic transfer system), mechanisms for bypassing 2-factor authentication, and even mobile device components. The presence of these webinject kits is now making it much easier for cybercriminals to launch their own banking trojan campaigns. 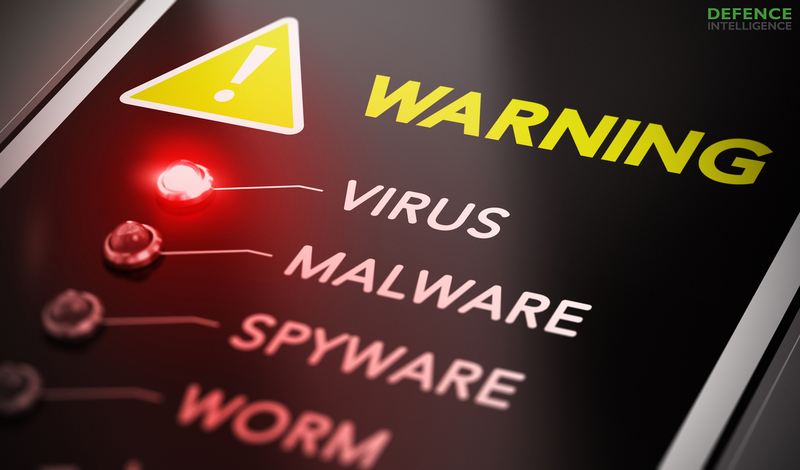 Do you have the capability to detect these types of malware before their operators defraud your employees or, worse, penetrate your network? Software Developer kits (SDKs) are used to help developers quickly code their apps with advertising in mind. This way, they can receive advertising payments from their apps. Until recently, Google didn’t allow any changes to SDKs once they were checked into the play store. Enter Chinese SDK creator Lgexin. Lgexin is responsible for more than 500 android apps in the Google Play store being corrupted. Previously they were not able to alter their SDK once it went to market, due to Google’s strict guidelines around SDK implementation. Their workaround for this was to get approval from the dev owner in order to make some small updates to the SDK package and re-submit it into the Google Play store. These small changes were masked and encrypted to try and hide the phone call tracing functionality that was being inserted. Lgexin could do whatever they like with the call data they would receive from users of their SDK applications. This call data could be sold to other companies for telemetry purposes or even to the government for global call tracking. Some of the apps include weather apps, teen related games, photo editors, radio and even some fitness apps. With over 100 million downloads of just one of these apps, Lgexin put a lot of people’s privacy and data at risk. One of the most downloaded apps was called “Lucky Cash- Earn Free Money”, which would prompt the user with a fake google prompt to allow full access to the phone’s call functionality. Millions of users could have unknowingly granted this access. The plugin is called a “phonestatelistener” and can capture the time of the call, the state of the call and the calling number. The data is then sent encrypted to Lgexin’s API for purposes which remain unknown. From a user perspective, whenever downloading an app from the app store, you should be prompted with any and all permissions that the application will need from your phone in order to operate. This is where common sense needs to come in. First, do you even need or want the app? Do the permissions requested seem reasonable for the app? i.e. does this calculator app really need access to your contact list or pictures? Once you download an app, you shouldn’t be prompted by the play store via pop up for additional permissions. 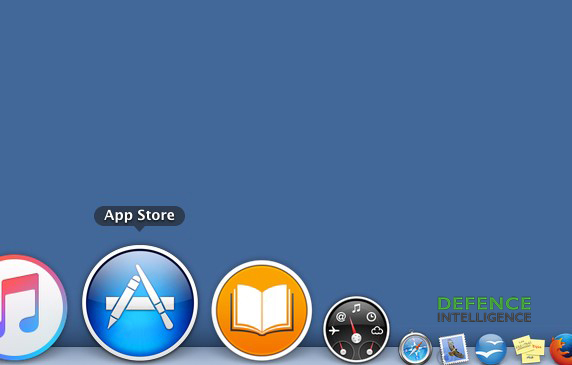 Lastly, be sure to review your apps on occasion and uninstall any that you are no longer using. Even following the suggestions above is no guarantee. Lgexin has put trusted downloads in a new light and serves as a reminder that you can no longer trust an app based primarily on the number of downloads it has. Some of the biggest data breaches involving credit card data, including those that hit Home Depot and Target, were perpetrated by POS malware – we’ll explain exactly how POS malware works. 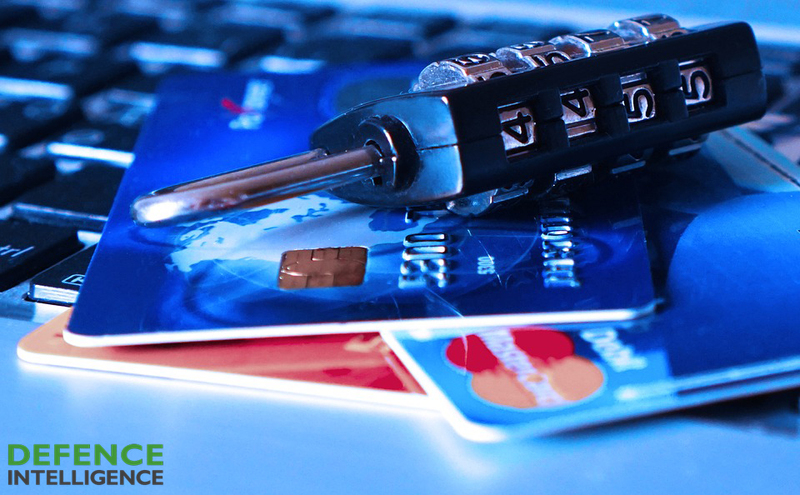 POS malware is a vital tool in the highly lucrative credit card data theft industry. At the end of the supply chain, there are people who use fake credit cards to purchase products and services. These people source these fraudulent cards from cyber gangs who produce the fake cards. The gangs in turn source data that make up the cards from carding forums or stores (a.k.a. card malls or card shops) on the dark net or other online black markets. Sellers in these marketplaces typically offer thousands or even millions of pieces of credit card data. Lastly, the people who sell card data in those forums and stores purchase the data in bulk from hackers (yes, we know they’re supposed to be called crackers). It’s these hackers who employ POS malware. Cyber criminals are drawn to where the money is. As long as there are people down the supply chain who will use fake credit cards, there will always be criminals who will steal the data to make those cards work. As a result, businesses will always be under the threat of data-stealing POS malware. Before any POS malware can go about stealing credit card data, it first has to find its way into a POS system. Unfortunately for us, there are many ways for it to get there. Because POS vendors sometimes need remote access to their products for troubleshooting, applying patches, or performing technical support, most POS devices are designed to directly or indirectly connect to the Internet. As part of PCI DSS compliance, some systems are also required to connect to the Internet in order to perform time-synchronization with NTP servers. Lastly, an Internet connection may also be needed to enable the system to export purchasing, inventory, or other business data to remote servers. Not all of these systems are dedicated POS terminals. In fact, many of them are regular desktops that run on Windows. When a POS system is set up like this, it’s likely to be used for other functions like sending/receiving emails, web browsing, checking social media sites, instant messaging, and other online activities. Unfortunately, these online activities are susceptible to phishing and other social engineering attacks. Once the user clicks a link or downloads an attachment in a phishing email or message, they could end up downloading either the malware itself or a trojan that subsequently downloads the malware. As in most other systems, a POS terminal can also get infected when malware exploits vulnerabilities in the operating system, browser plugins, or the web browser itself. Known vulnerabilities are easily addressed through patches or software updates. Unfortunately, most people don’t patch properly, and many don’t patch at all. As mentioned earlier, the main purpose of these Internet connections is for performing upgrades, tech support, and troubleshooting. To perform these tasks, the vendor has to connect through some form of administrative interface. Attackers sometimes brute force their way into these interfaces or take advantage of default settings. Once they’ve gained entry, they then install the malware. It’s common for businesses to employ the services of various third parties. Some of these third party providers are given access to either the POS machine itself (e.g. for vendors of software installed on the same machine) or to another device running on the same network as the POS machine. This gives cybercriminals an avenue for attack. Cybercriminals can steal login credentials assigned to these third parties in order to gain access into the POS system. This type of attack is difficult to trace because if you view the logs, the logins appear to be carried out by someone authorized to access the system. 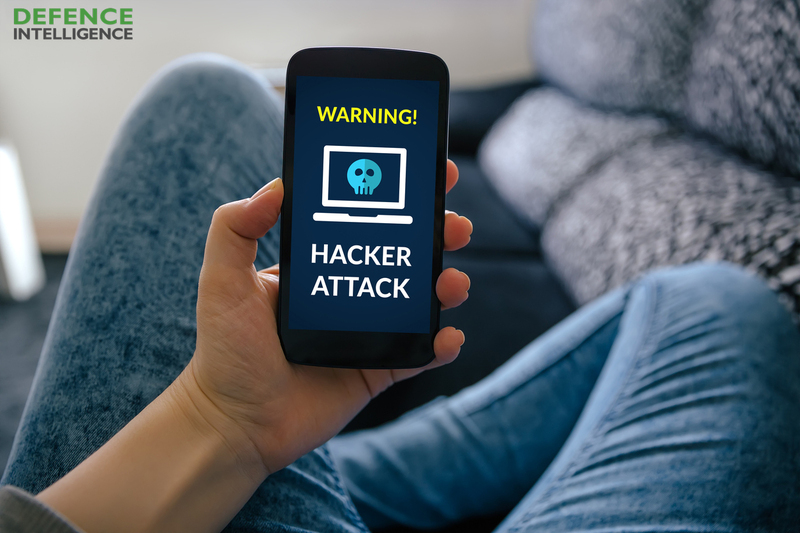 In the event that the POS device is connected to the office LAN but not to the Internet, cyber criminals can still access the device through an indirect attack. They would first attack a device connected to the Internet and use that as a jump off point to reach their main objective. They can employ phishing, brute force, or an SQL injection on the corporate website. They can even simply hack into a network device whose factory default passwords have not been changed. Once they’ve gotten a foothold into the network, they usually try to acquire administrative-level credentials before finally seeking out the main target – the POS machine. Once they’ve breached to the POS machine, they install the malware. So what happens when malware gets installed on a POS system? It does what it’s programmed to do – steal credit card data. Theoretically, there are number of opportunities for malware to steal credit card data from a POS system. First, while the data is stored (a.k.a. data-at-rest). Second, while it traverses the network (a.k.a. data-in-transit). And third, while the credit card data is in memory. Most POS systems encrypt data-at-rest and data-in-transit (e.g. via SSL/TLS or IPsec), so POS malware rarely strikes at these stages. Cyber criminals can extract the information they need only if the data is in plaintext (unencrypted) form. Usually, this only ever happens when the data is still in memory. This explains why most current malware (including the one used in the Target data breach) attack there. The process of stealing information from RAM is known as RAM scraping. Depending on the type of RAM scraper, data is stolen either wholesale (i.e. everything is grabbed from memory) or according to a pattern match. RAM scrapers can typically collect the PAN or credit card number, name of cardholder, card expiration date, CVV code, and other information embedded in the cards magnetic stripe. After the data is scraped from RAM, it is temporarily stashed in a file somewhere in the system or in the network. As more customers come in and have their credit card data swiped, more data is collected and accumulated into that same file. After a certain period, the malware connects to a remote C&C (Command and Control) server and commences with the exfiltration process. To avoid being detected, some POS malware encrypts the data before transmitting to the C&C. Some also use HTTP requests in transmitting the data to avoid suspicion. This will make it appear that the POS system is being used for harmless activities like web browsing, allowing the exfiltration process to bypass firewalls and most antivirus solutions. Note that, when a RAM scraper grabs data from memory, it only manages to grab information from a single card, i.e. the card that was recently swiped. That’s why, as mentioned earlier, the data scraped from memory would still have to be accumulated into a sort of “staging” file. Because it can take some time before a substantial amount of data is collected, the malware has to persist in the system as long as possible for it to be effective. 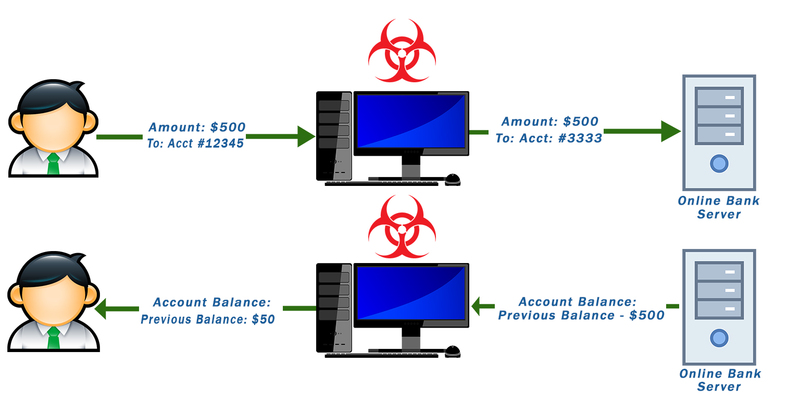 To do that, POS malware usually employs privilege escalation techniques like tampering logs or disabling antiviruses and monitoring tools. Some types of malware also create backup copies of themselves, which are retrieved in the event their “production” selves are somehow deleted or incapacitated. Last year (2016), the rate of identity theft hit an all-time high, with some 15.4 million consumers getting victimized through some form of ID theft. This translated to about $16 billion worth of losses through fraud. Although not all of these incidents involved the use of POS malware, POS malware still remains one of the biggest threats to merchants who haven’t yet adopted EMV chip cards. 8. Adopting EMV-enabled cards, which theoretically eliminates credit card cloning. For help to protect yourself from POS malware, feel free to contact us. Are you properly defended? In the sense of your computer and network safety, do you feel you have a good defence in depth strategy? 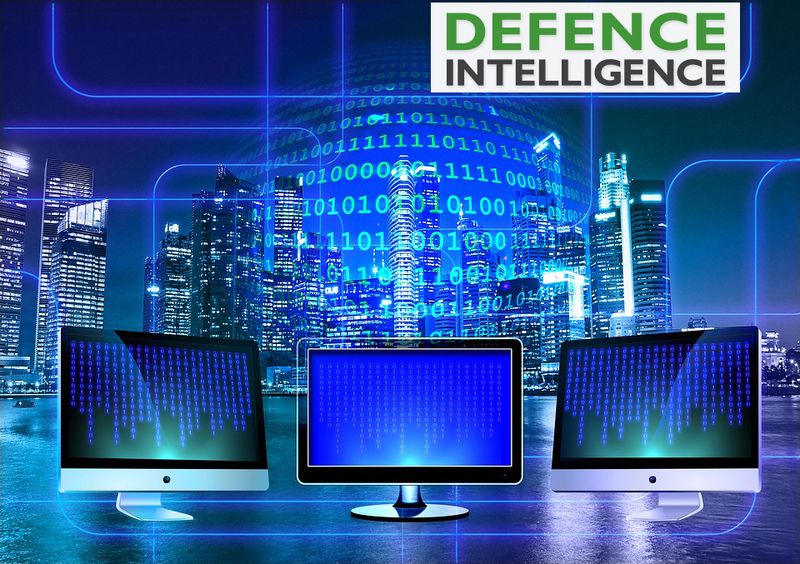 This is not something to take lightly, and if you wish to truthfully answer yes, you have to be sure you have defences such as a DNS firewall, advanced malware protection, cloud security solutions, and more. Let us take a moment to understand just why this is important to anyone online. Consider this – the source code for the Mirai botnet was shared online in late 2016. This is a form of malware that converts networked IoT devices into remote controlled bots. These are then used in enormous numbers to perform network attacks at an astonishing scale. In fact, the Mirai botnet actually knocked the entire nation of Liberia offline. Once the Mirai botnet was shared, though, it split many times over, and now there are multiple Mirai derivatives at work. While you may not yet know what that means to you in terms of security, it is safe to say that you do not want to become victim to it – whether as a business owner or consumer. To understand why a strong DNS firewall, real time malware protection, and internet security services are important, we need to look at what happened when the Mirai botnet set to work in October of 2016. When the malware had infected enough machines, it attacked and disrupted websites as famous as Airbnb, PayPal, Spotify and the PlayStation network. It did this by taking over IoT (Internet of Things) devices like baby monitors, CCTV systems, DVRs and routers. Though you may not think that the processing power of your CCTV system would amount to much, imagine millions of devices pooling their resources…this is how the Mirai botnet (and many other botnets) operate. What did it use the power for? It performed a DDoS or distributed denial of service attack that flooded the systems at a firm known as Dyn, a cloud DNS provider. While IT experts are consistently advising against online businesses relying strictly on a single DNS provider in order to ensure accessibility even when under an attack, there are steps that you can take directly to protect yourself. A DNS firewall is easily one of the strongest ways to overcome the risk of IoT vulnerability, botnets, malware and other threats. It will prevent system connections to known or recognized malicious locations. However, it can also make you aware of the presence of botnets within, or threatening, your network. 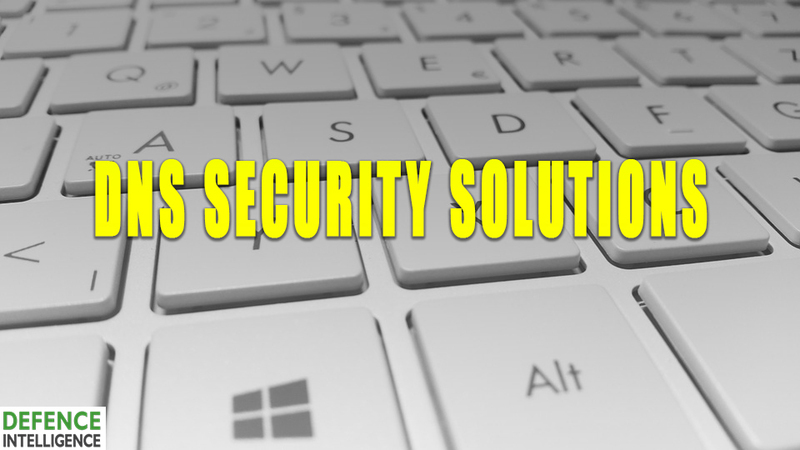 Because the availability of your website (which is your business) is linked to the availability of your network, you have no real choice but to find ways to implement DNS security solutions. It is the availability of those DNS services that make you reachable, and the botnet attacks are directly targeting this accessibility. Until IoT devices and other vulnerabilities that plague the Internet are remedied, it is best to find options for a DNS firewall, DNS security solutions, advanced malware protection and other cloud security solutions. We knew that WannaCry wasn’t going to remain the biggest ransomware news for long, but we certainly didn’t expect the next big thing to strike so soon either. Earlier this week, a ransomware gang managed to collect the biggest known ransomware payout in history, a cool $1 Million USD. The WannaCry operation, which affected over 200,000 computers in 150 countries, only managed a total of $142,479 worth of bitcoin as of June 24. Not bad, but certainly not as lucrative as $1 000,000.00. Aside from the type of ransomware used, the major difference between these two record-setting ransomware incidents is the scope of the attacks. WannaCry was designed to be more of a “spray and pray” type of attack and hence had a larger scope. This new attack, on the other hand, was a targeted attack aimed at only one company. This particular victim was actually a South Korean web provider named Nayana. The attack, which held 153 Linux servers captive, affected more than 3,400 websites hosted by Nayana. Given the stakes – loss of customer data, business opportunity, revenue, and trust, as well as potential legal actions – Nayana felt it had no choice but to pay up. This record-setting ransom payment will certainly have serious repercussions. 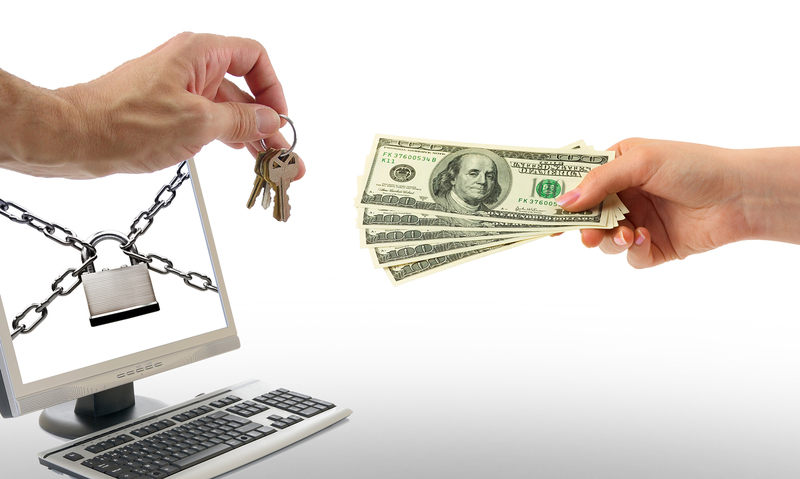 Cybercriminals will now be more inspired than ever to launch their own ransomware attacks. The only way to discourage future attacks is by not paying the ransom. Sadly, that’s easier said than done. It’s easy to preach until you become a victim and it’s your business on the line. We’re sure to see a whole new wave of ransomware soon. Until then, make sure that your backup and disaster recovery plans are up to par and look to enhance the security of your network.